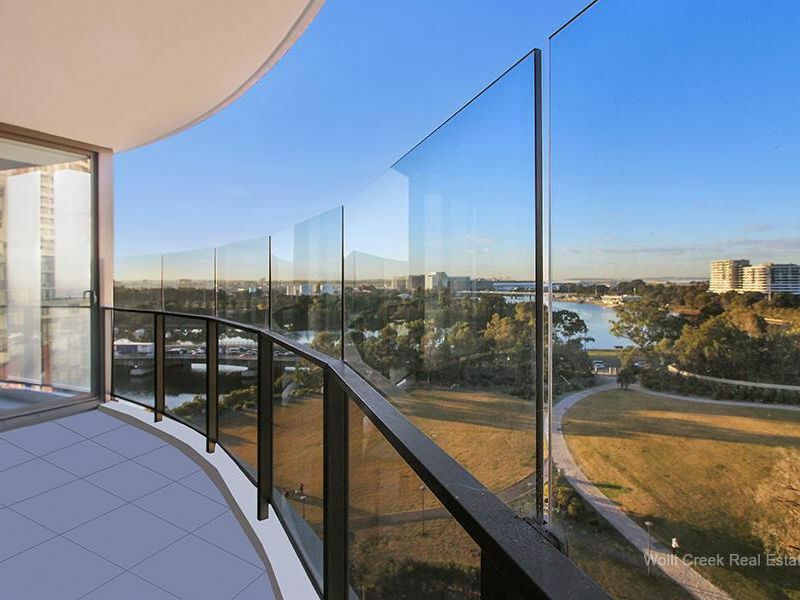 Selling and buying real estate can be daunting and choosing the right agent can be hard. 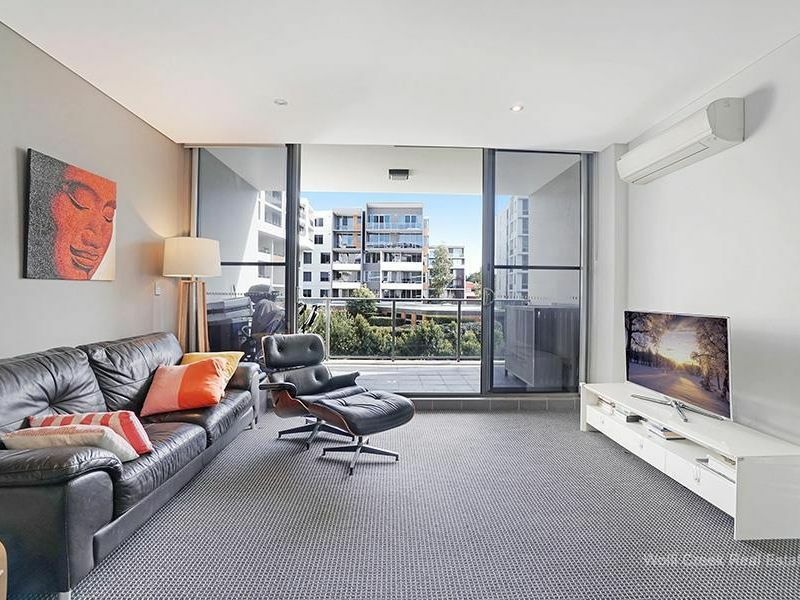 Call us on 02 9599 8145 for a chat and some helpful advice regarding your property. 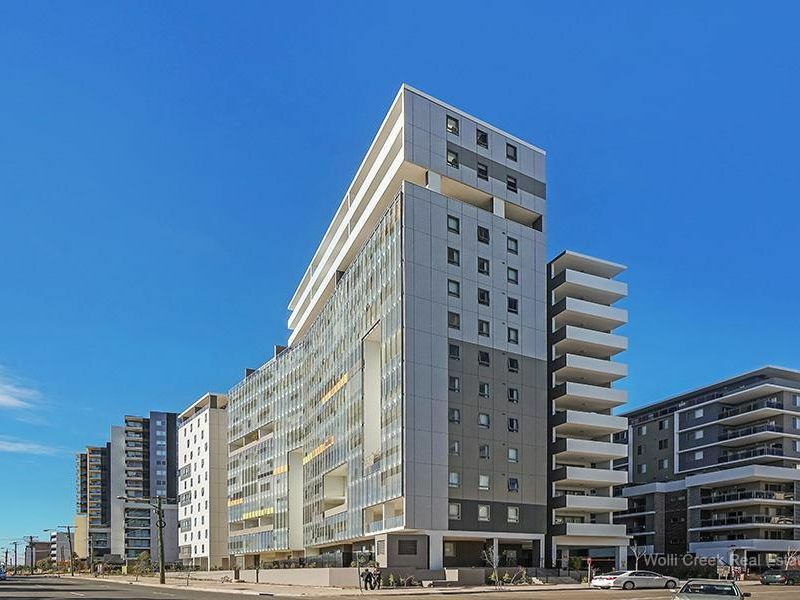 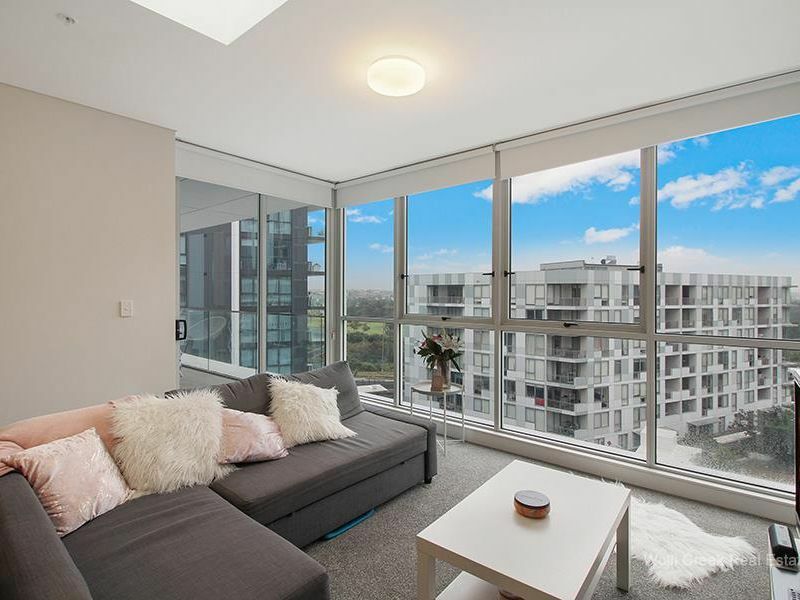 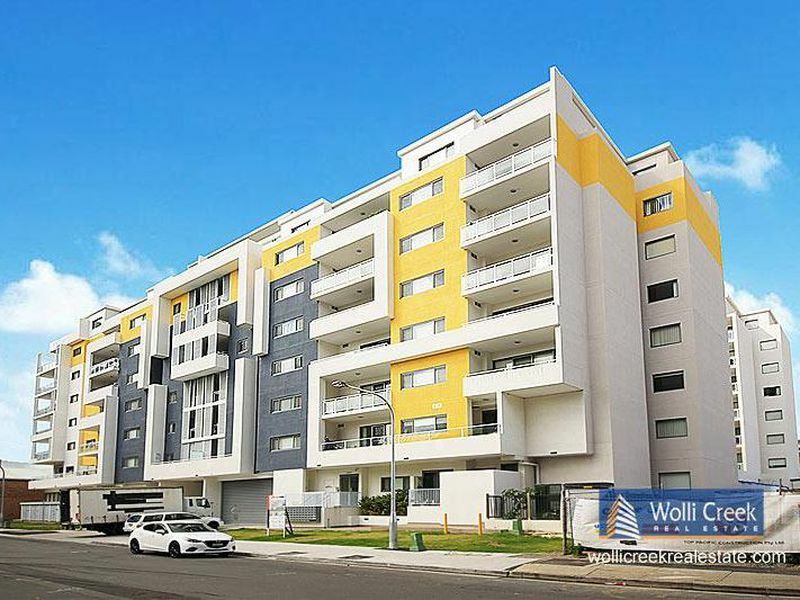 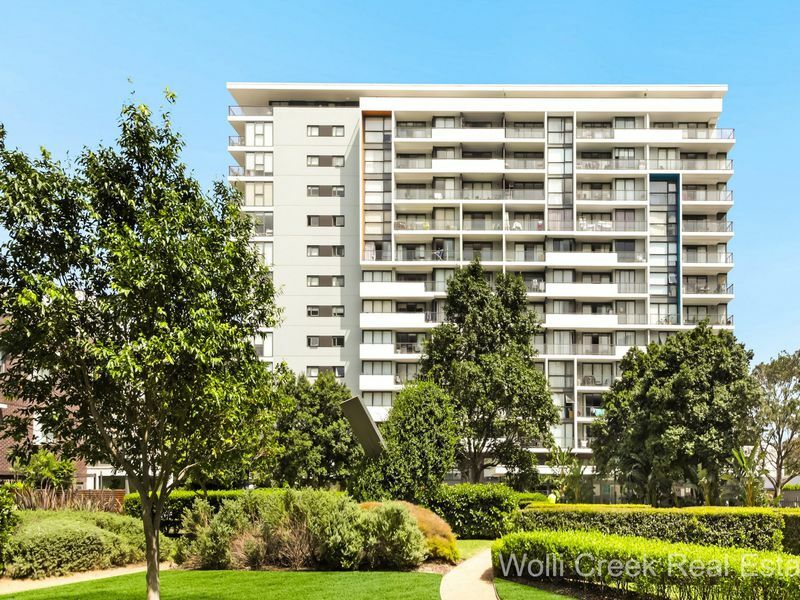 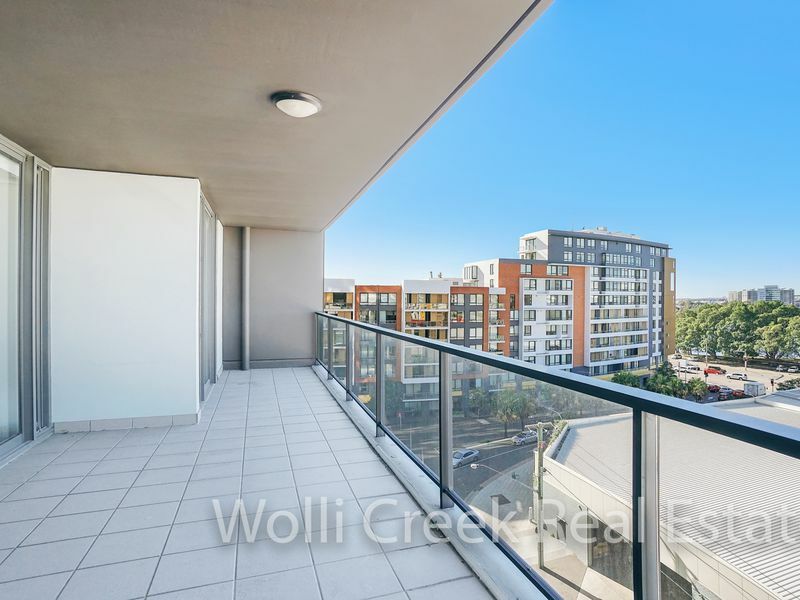 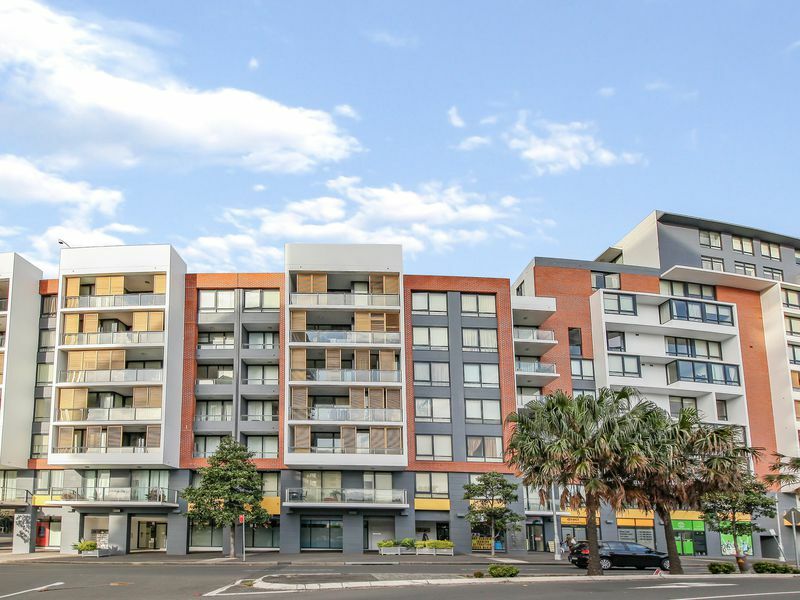 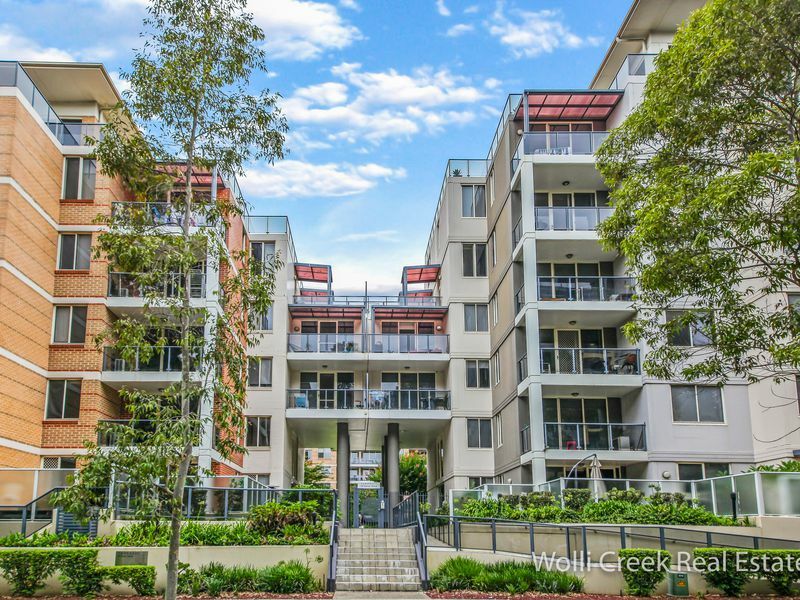 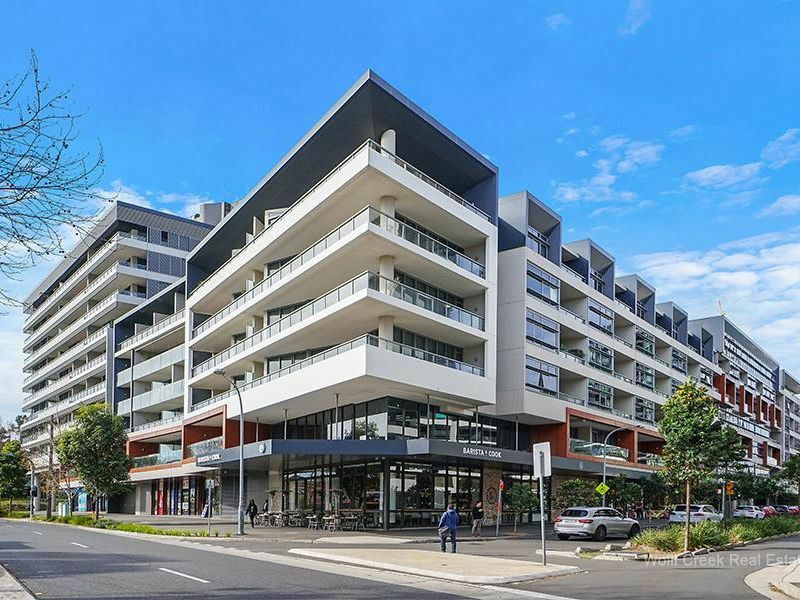 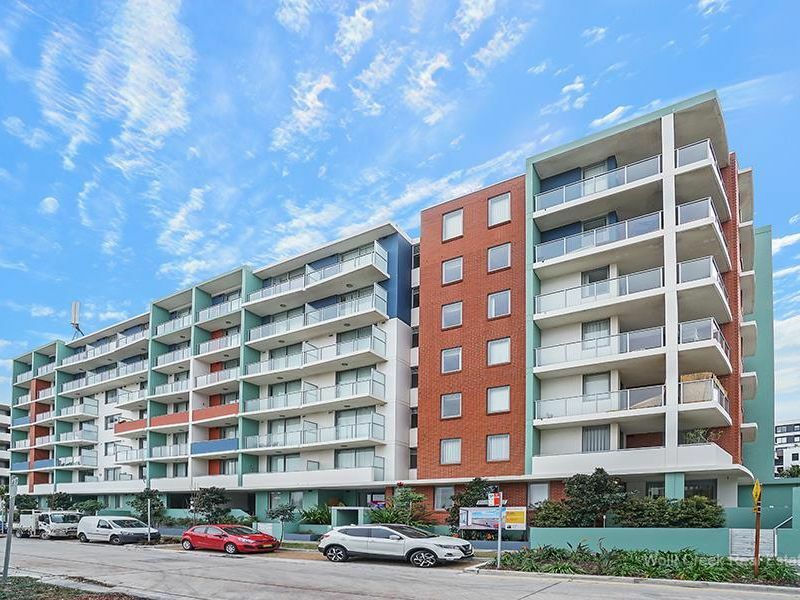 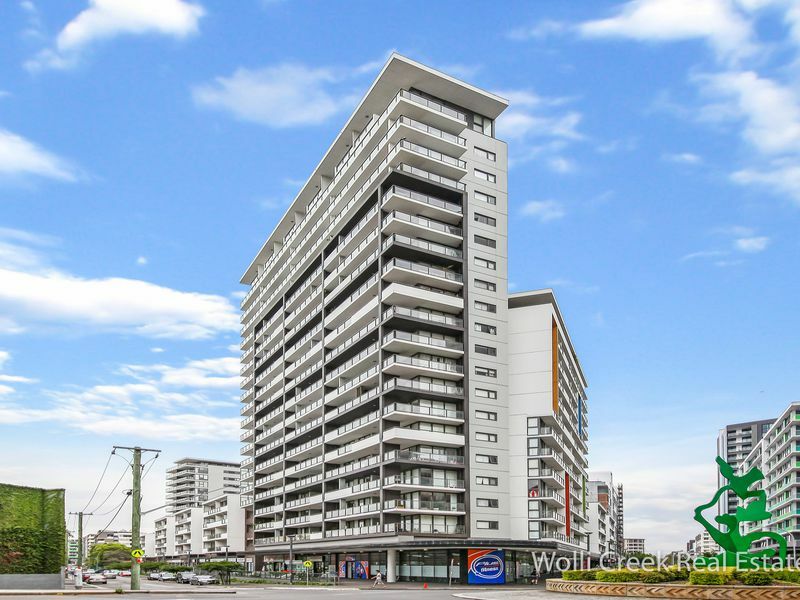 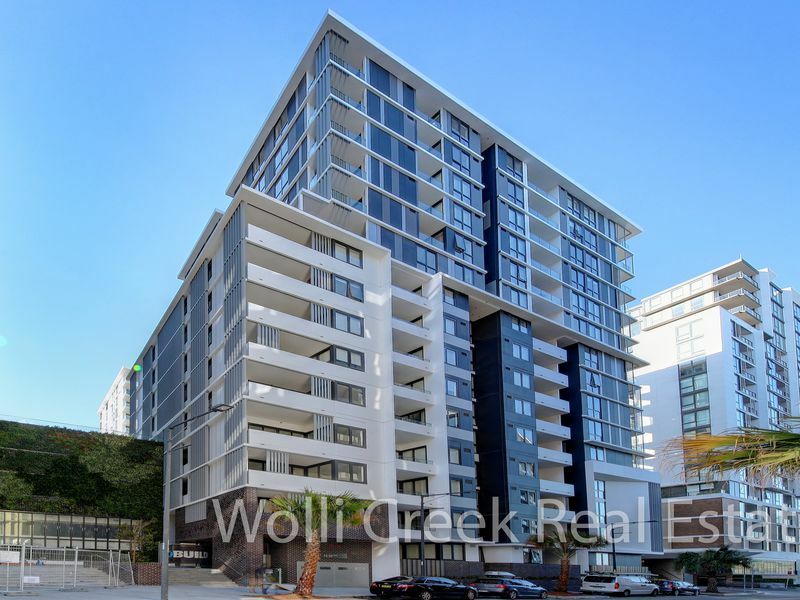 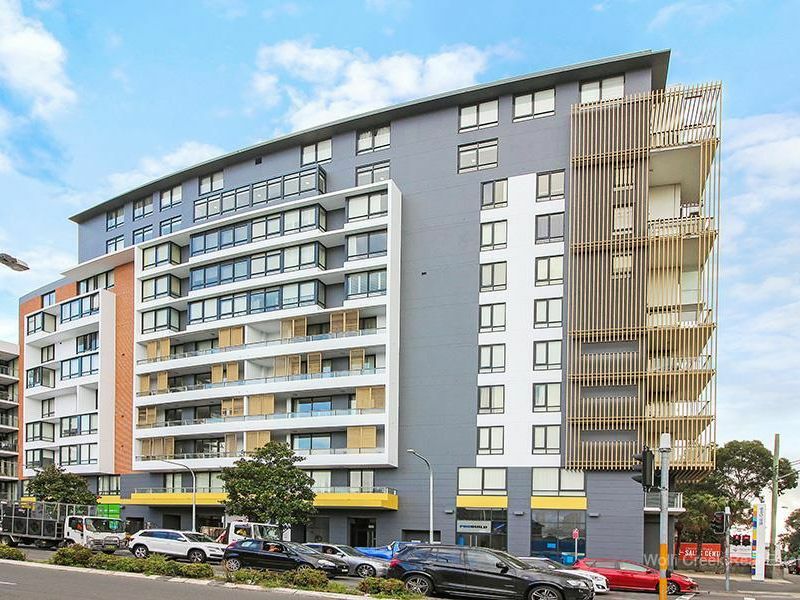 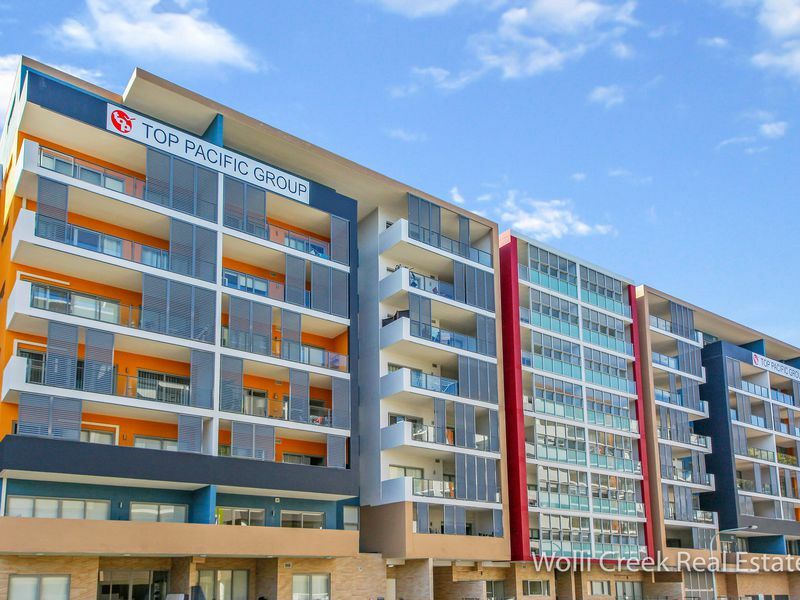 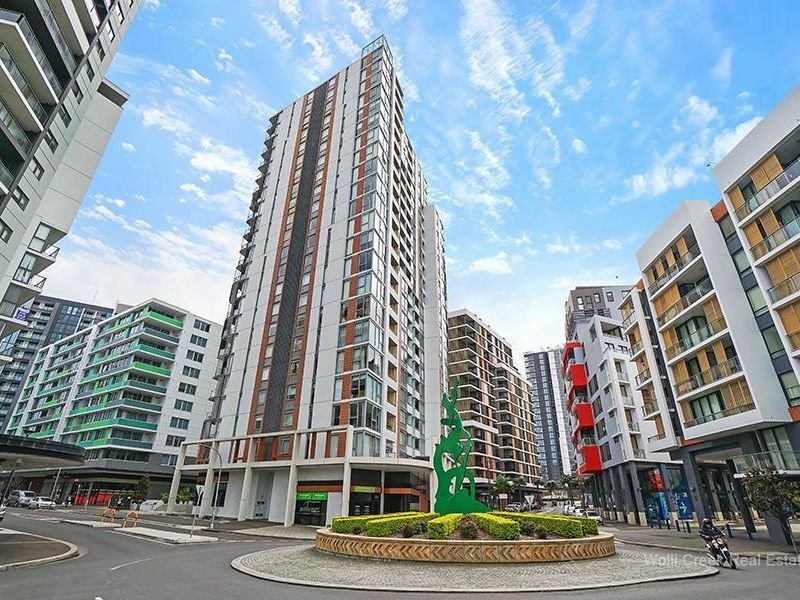 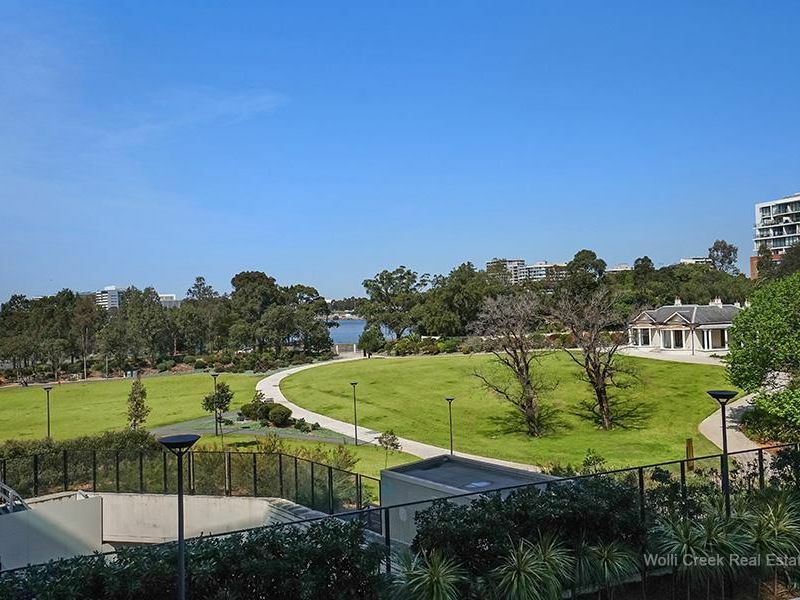 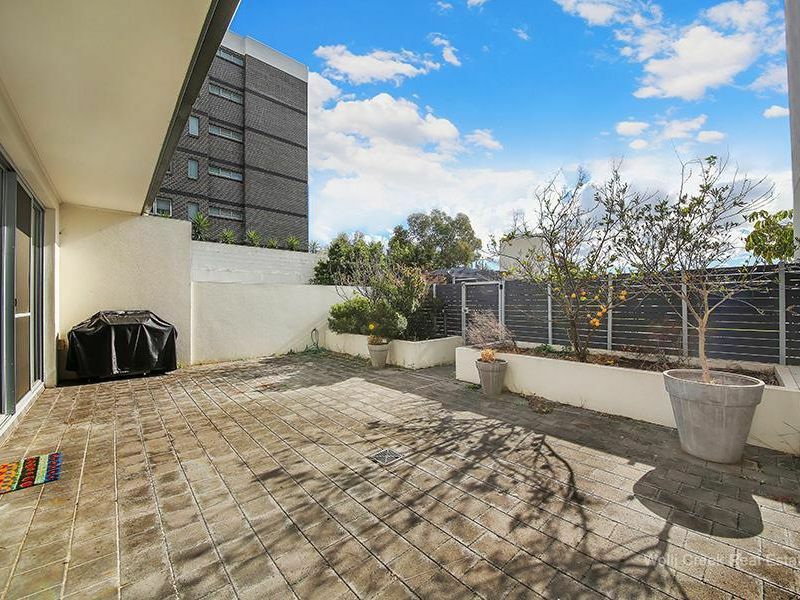 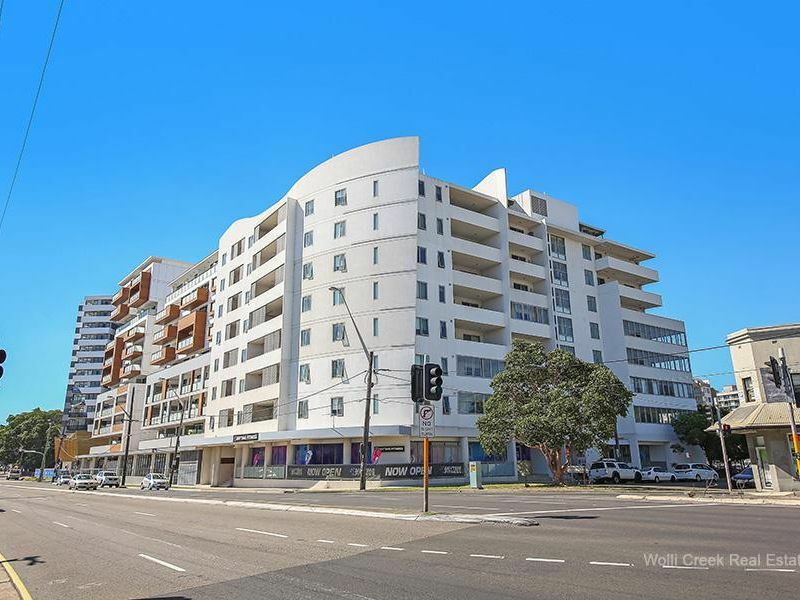 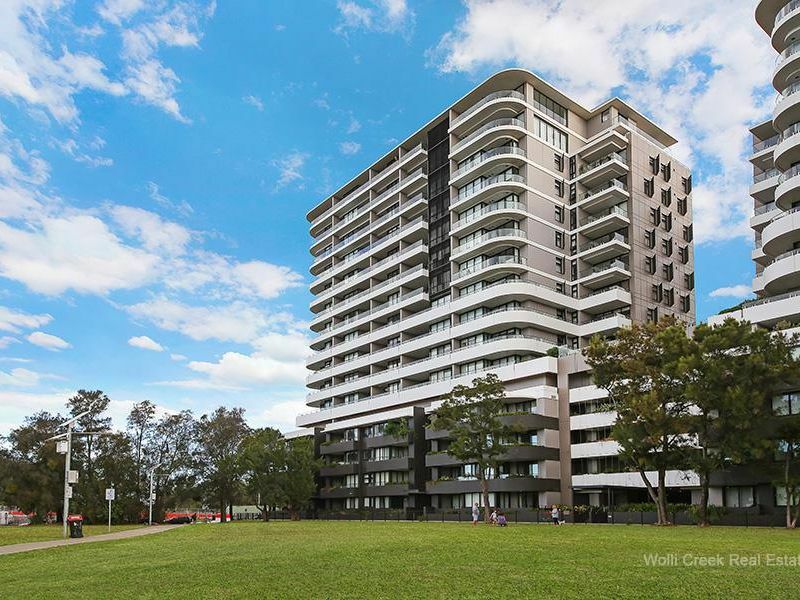 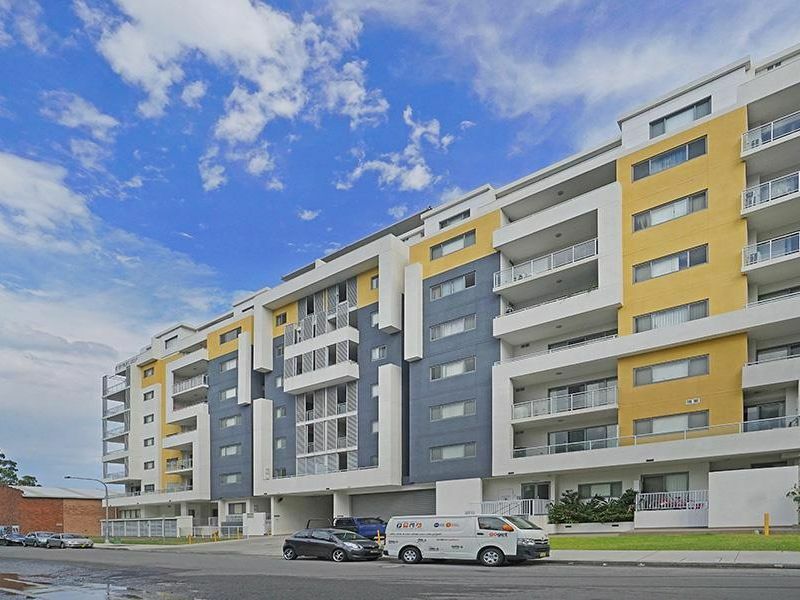 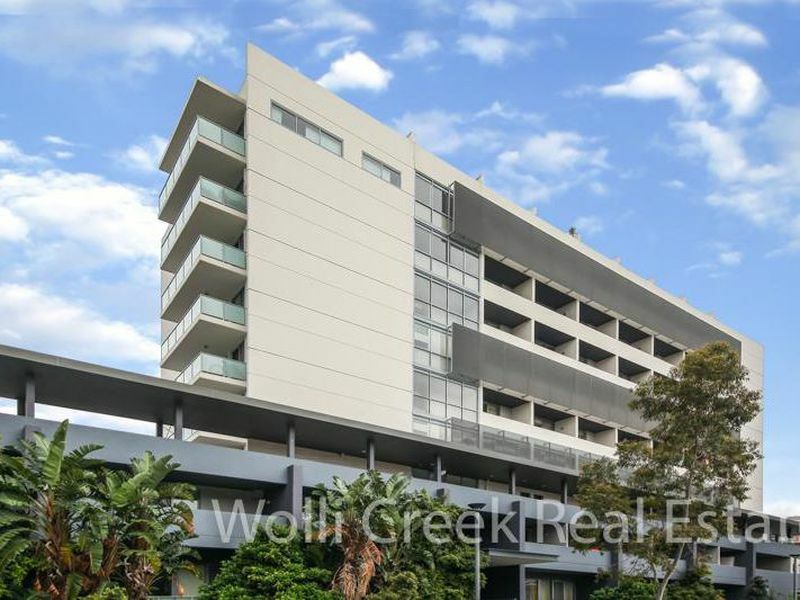 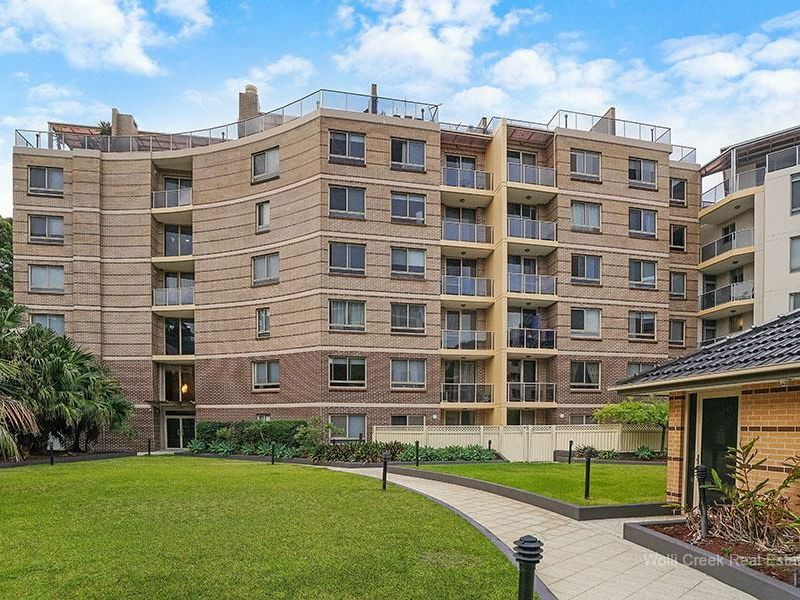 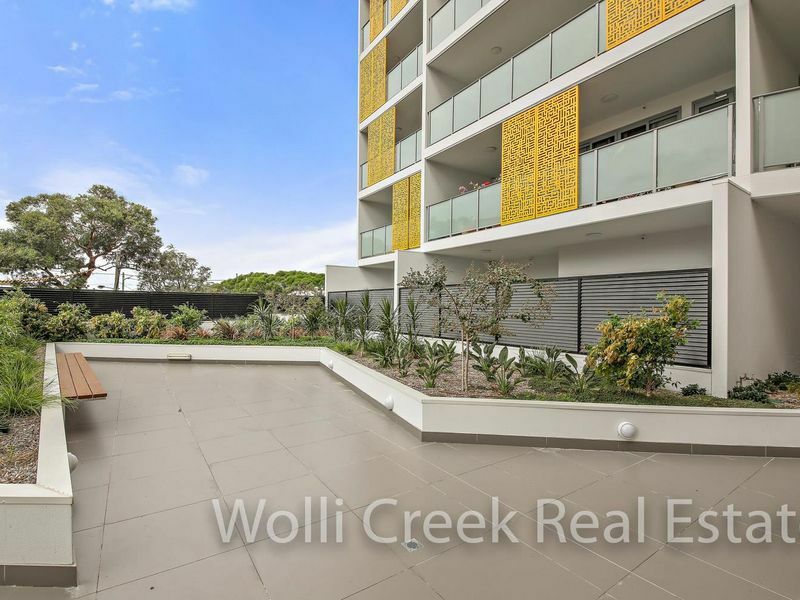 Copyright © 2018 - 2019 Wolli Creek Real Estate, All Rights Reserved.